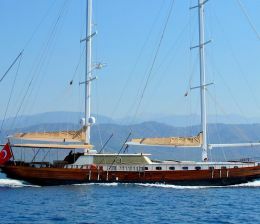 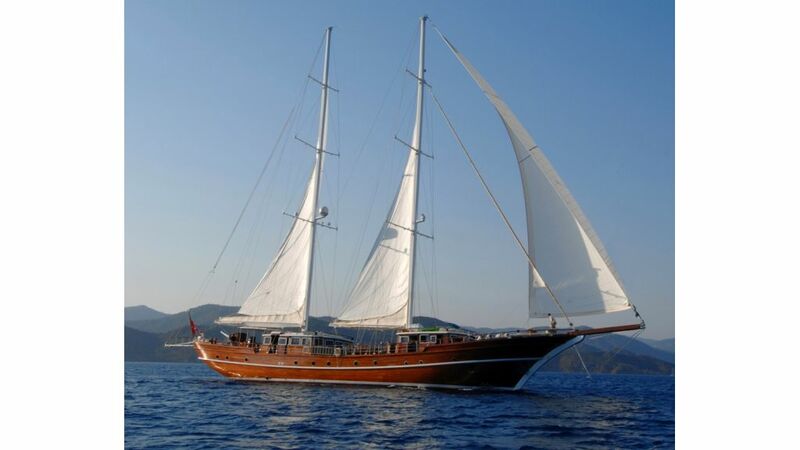 Marenostrum has 6 identical size and othantically decorated tasteful interior fabrics , she offers large dining area in both interior and exterior, she offers maximum confort and security on board a mahogany carved turkish gulet designed and decorated to pamper her 12 guests with best possible service and utmost attention. 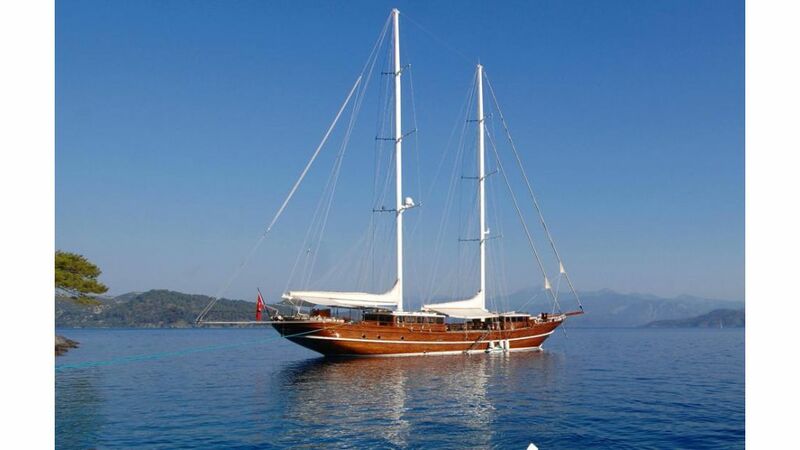 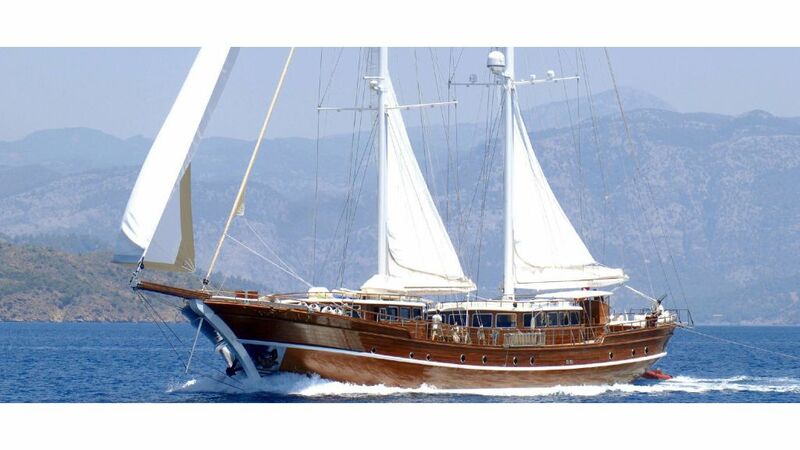 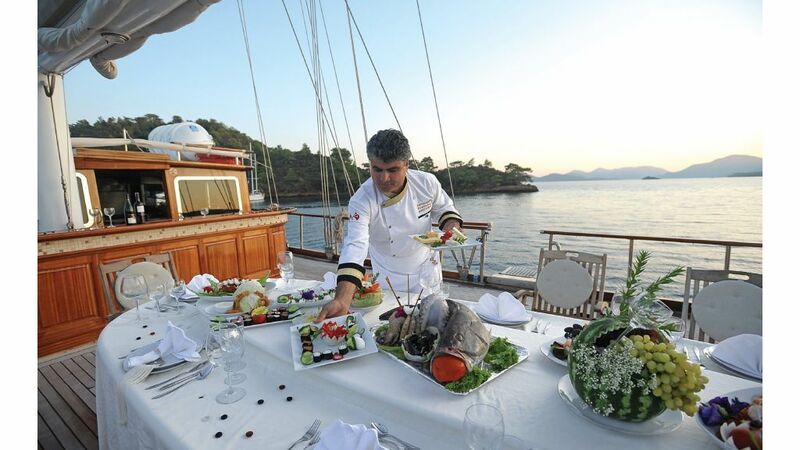 Her proud owner captain Kadir has not spared a dime to make her a world class luxury gulet and his efforts can be appreciated in each and every detail of Marenostrum. 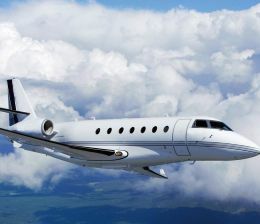 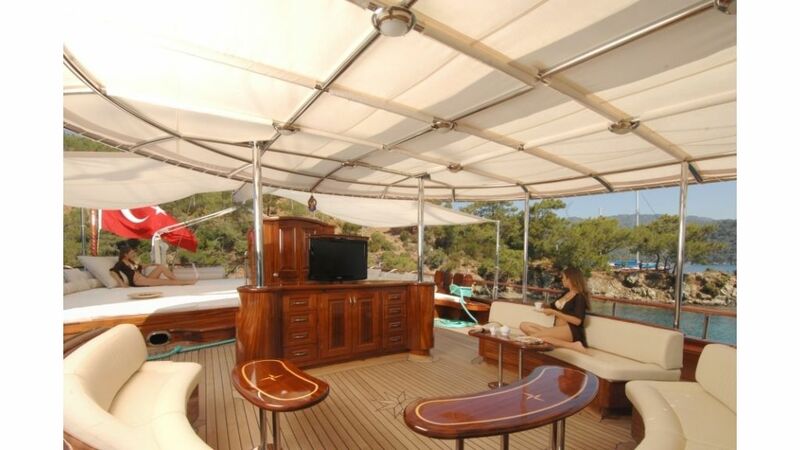 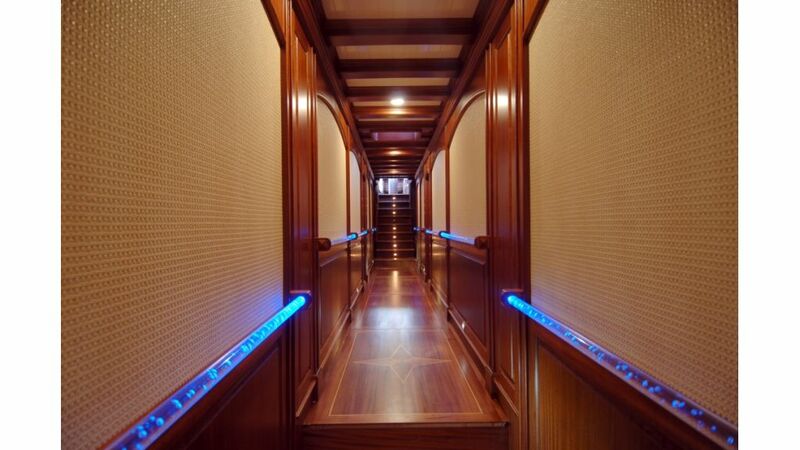 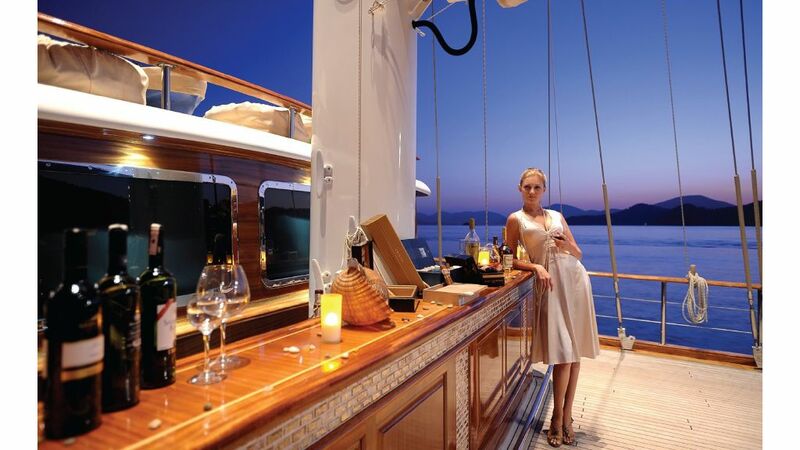 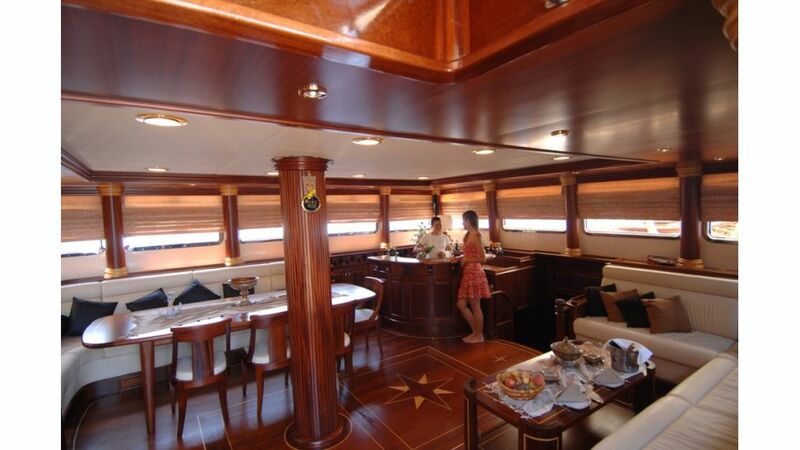 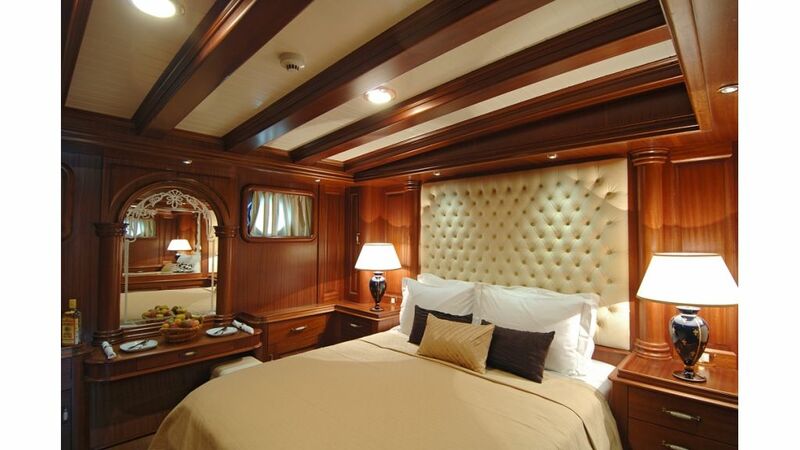 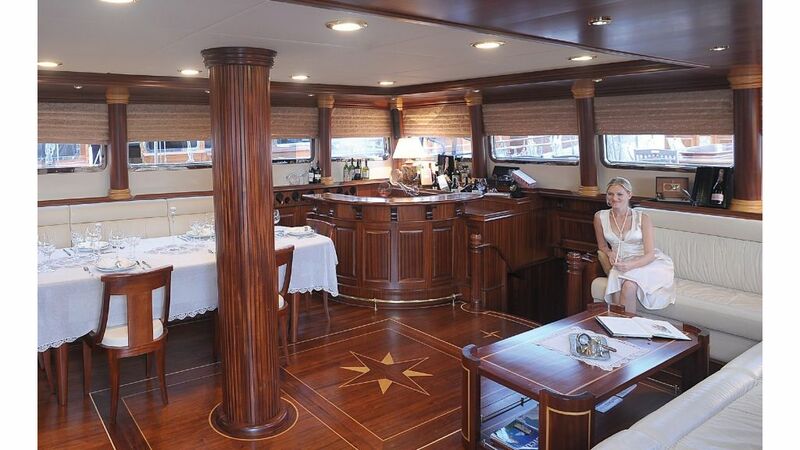 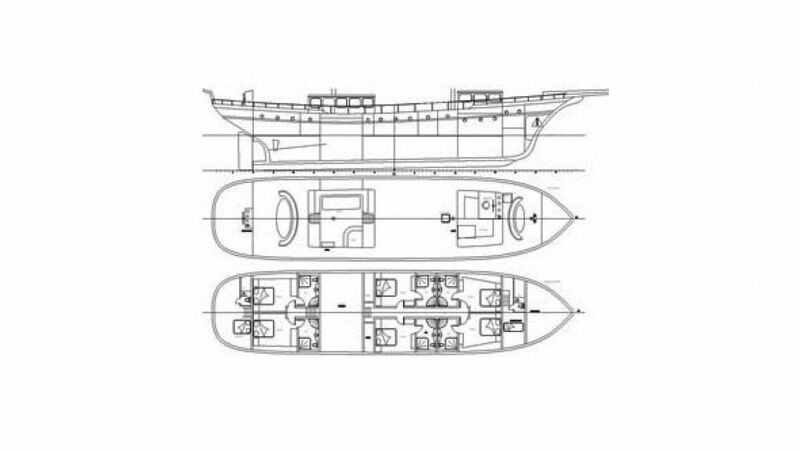 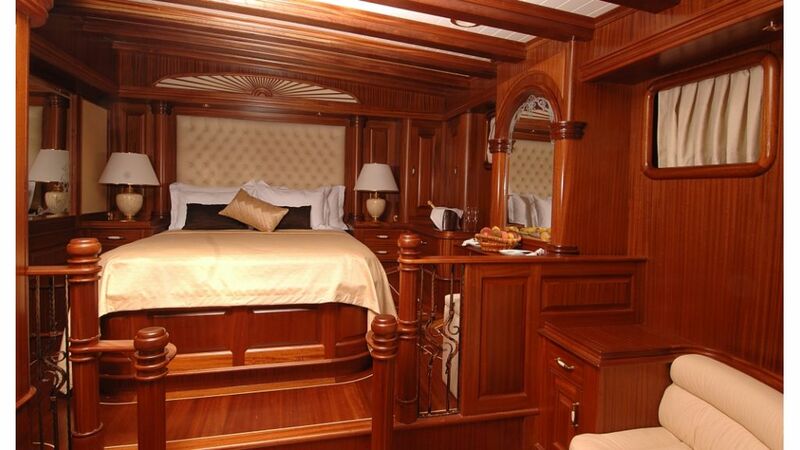 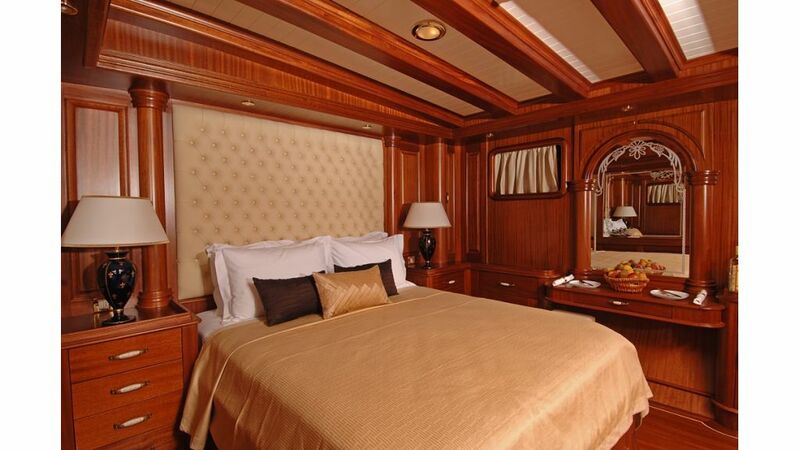 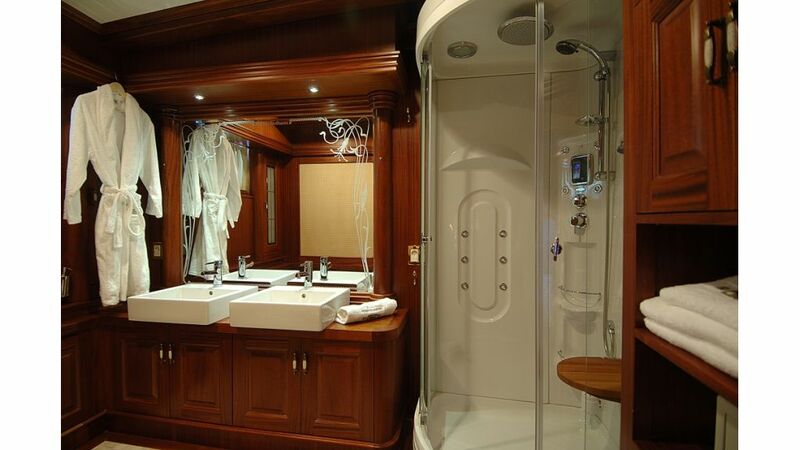 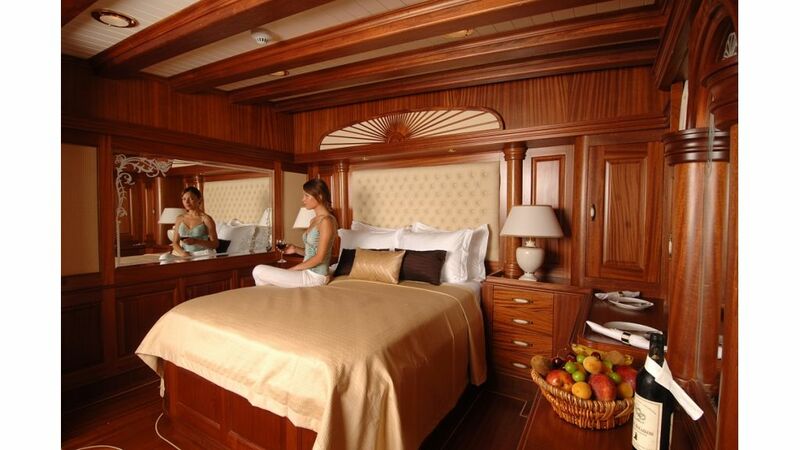 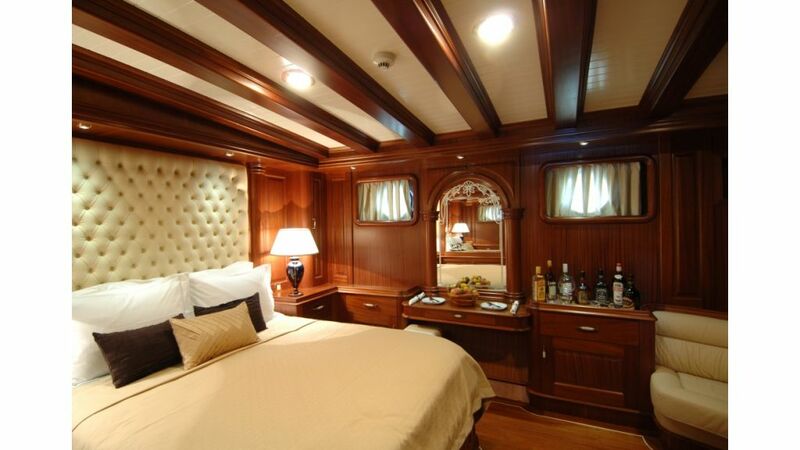 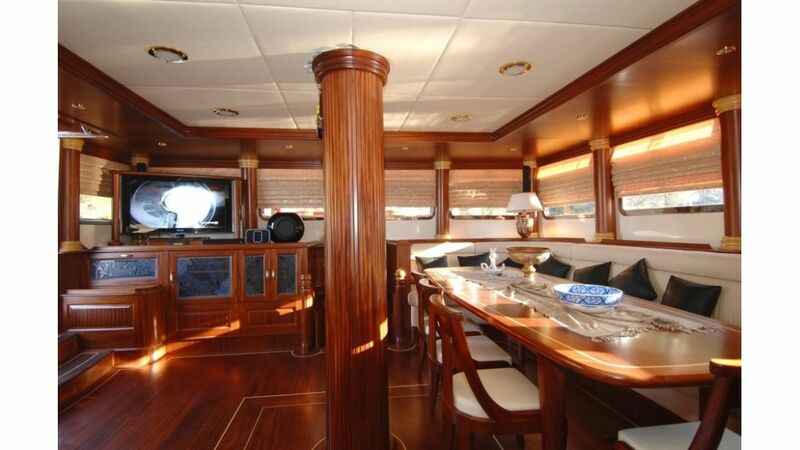 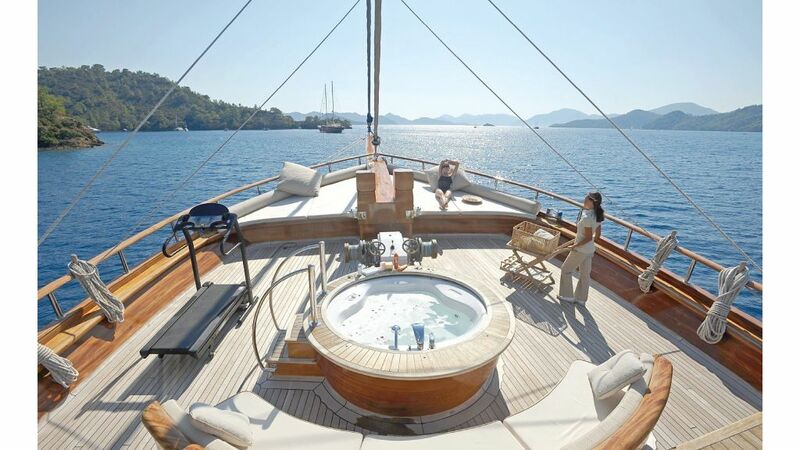 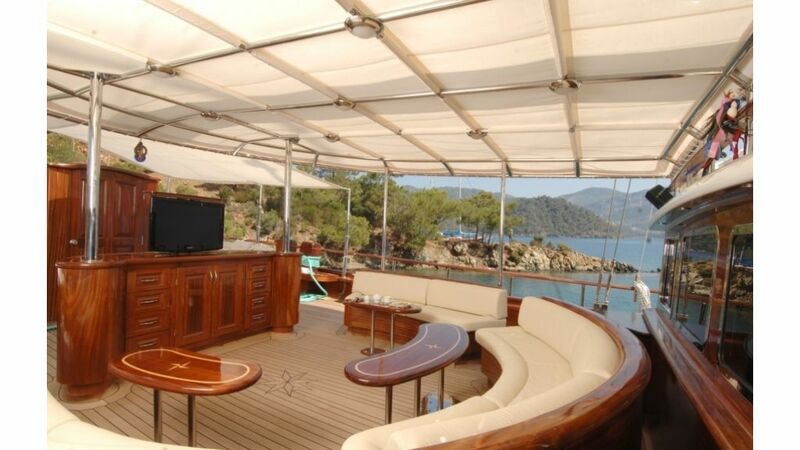 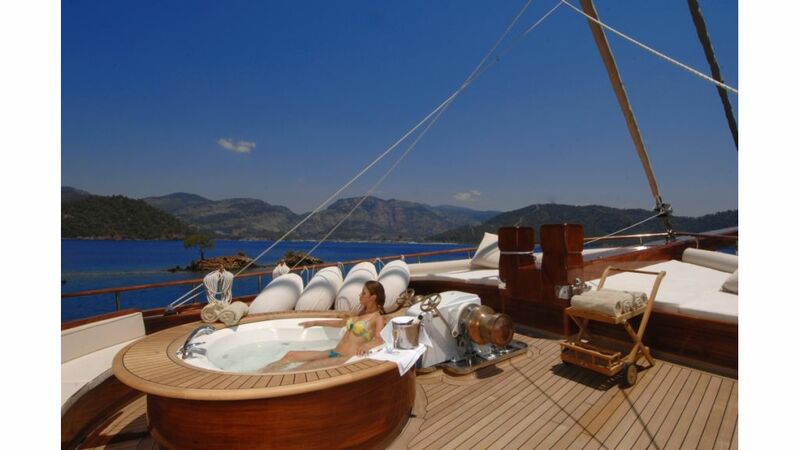 She is ideal for large group of friends or corporate yacht charter since each and every cabin has the very same size and luxury amenities so no one has to fight for master cabin.